A New Horizon In: Saudi Arabia. Here at strike-jobs.co.uk we have job vacancies in a large variety of places, all over the world. This means you could find a position perfect for you in a completely different and new part of the world, which is an exciting but also daunting prospect. We currently have 154 jobs available in Saudi Arabia, particularly positions in the health and medical industry, but even jobs such as driving a fire engine. Saudi Arabia is a conservative, Islamic country, which may be a cultural shock depending on what you’re used to, particularly if you are female. But stepping out of your comfort zone can open your eyes to ways of life that you may not have been previously aware of. While you should be strongly clued-up on the cultural differences, you could find moving to Saudi Arabia to be an exciting, memorable and rewarding experience. There are some fantastic benefits to living Saudi Arabia. One of the most enticing is the tax-free salary. Of the many medical positions we have available, inclusions such as free accommodation, free flights and generous annual leave can prove to be an enticing array of benefits for anyone interested in relocating. The professional language is English, which should help you ease into starting work quickly as well. Saudi Arabia has a population of almost 30 million, of which some estimates have stated that 21% may be foreign nationals. As a result, ex-pats often tend to group together. These groups will, however, be hugely diverse, and you will find yourself meeting a wide range of new people from across the globe. The climate is also something to be aware of, and with heats as high as fifty degrees during the day, and next to no rainfall, it’s about as different to the UK as you can get. In terms of entertainment, while there are theatres and cinemas, they are somewhat rare. Instead, many more active forms of entertainment are popular in Saudi Arabia, such as “scuba diving, windsurfing, [and] sailing.” So if you’re an active person, you may find yourself discovering all sorts of new and exciting experiences to enjoy. 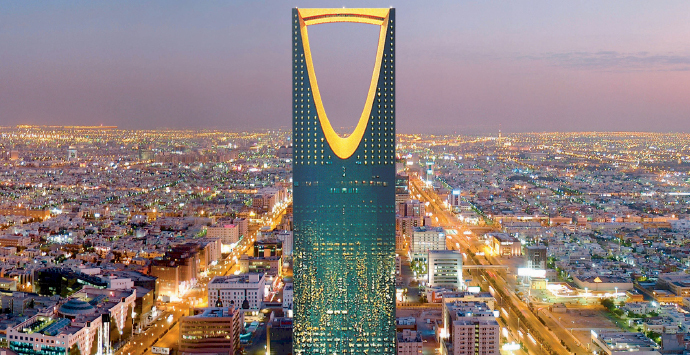 With fantastic benefits, a relatively low general cost of living and a gloriously hot climate, moving to Saudi Arabia could be a fantastic choice for you, and certainly one you’ll never forget. Approaching with a sense of adventure, respect and an open mind could be the best decision you ever make. 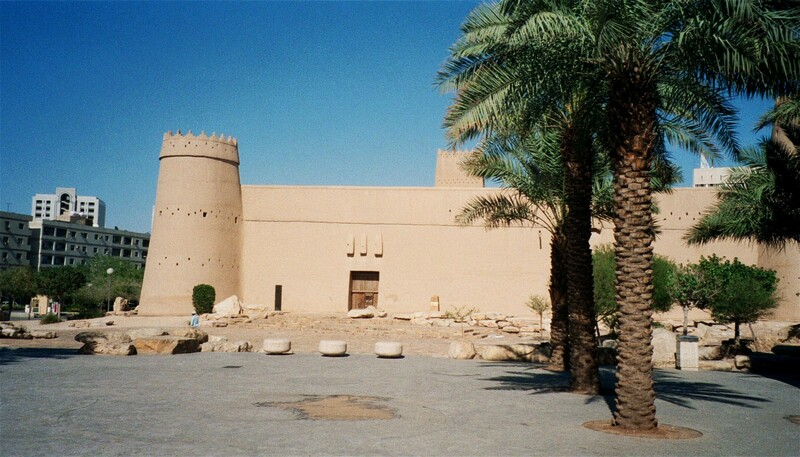 For more information on living in Saudi Arabia, be sure to have a look at http://undertheabaya.com/, a blog by an American woman who moved to Saudi Arabia, and Expat-Blog’s pages on different aspects of life in Saudi Arabia for an ex-pat. This entry was posted in A New Horizon In and tagged A New Horizon In, career advice. Bookmark the permalink. ← The News and You: How New High-Speed Trains Could Affect Your Commute and Improve Your potential Job Prospects.